LEVC has announced that it is due to start trials with potential customers of its new electric van in London in the second half of 2019.The business is currently in discussion with a number of major public-sector fleets about joining the trials of prototype vehicles. This includes the Metropolitan Police Service and the London Fire Brigade – both of whom have ambitious programmes to clean up their vehicle fleets, with a target for all new vans being zero emission capable from 2025.Earlier this year LEVC, who currently manufactures the world’s most advanced electric taxi, announced it would be entering the van market with a zero-emission capable product. 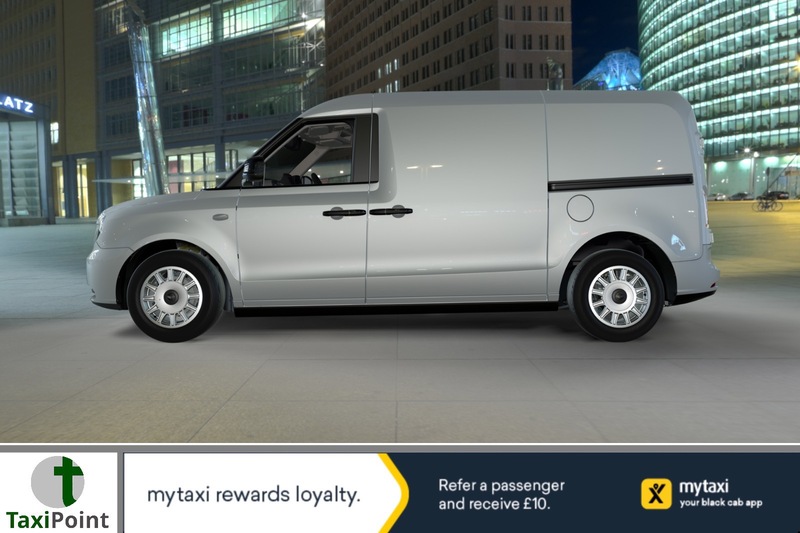 The product combines 70 years of knowledge of designing vehicles for city streets with a proven electric vehicle powertrain.Like the taxi, the van will combine a fully electric powertrain with an economical petrol range-extender, This approach means cleaner vehicles that are able to go the distance but also lower running costs. LEVC expect that the vehicle – for its size – will deliver a competitive total cost of ownership.LEVC have previously announced that this product is not intended for “last-mile delivery” and will instead focus on fleets where vehicles undertake demanding duty cycles – for example, travel over 100 miles a day. This is a segment currently dominated by 1 tonne medium sized diesel vans.Other key features of the van will include class leading safety systems as standard. This means some of the latest semi-autonomous safety systems from some of the world’s leading technology providers – as well as meeting the world’s highest crash safety standards. The vehicle is also required to meet LEVC’s million-mile TaxiDur test – one the most stringent vehicle durability testing regimes.